Joyce Glasser reviews América (February 8, 2019), Cert. tbc, 75 min. With the simplest of concepts, this moving and uplifting documentary proves to a complex examination of family dynamics, and what it means to be a family, in the most challenging of circumstances. 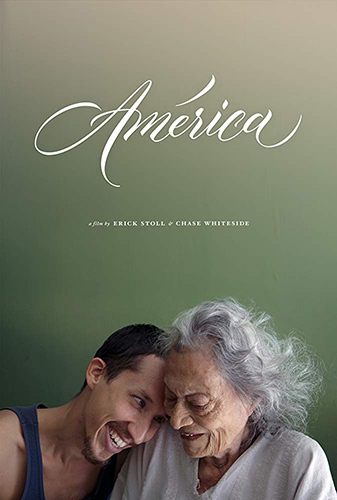 The first feature film from producer, director/ editor team Erick Stoll (Good White People) and Chase Whiteside, América was shot over three years, focusing on the final years of nonagenarian mother and grandmother, América Capdevielle Levas when her three grandsons come to her aid. Puerto Vallarta is a tourist haven on the shores of Mexico’s Pacific coast, where Diego Alvarez Serrano a 40ish dreamer, plays with children and makes them laugh, but they do not appear to be his own. When we first meet Diego, with his first person narration, he is weaving through the city’s bustling streets on his unicycle, rushing to a gig. He ekes out a living as an acrobat and professional entertainer – we see him dancing on stilts to ‘Staying Alive’ – in a large hall. Diego, who seems to know everyone in town, also appears to work at a surf board shop by the beach where we see him polishing a surf board. The one job he would never have figured on taking on would have been that of a full time carer, sacrificing his freedom and career for a 93-year-old who may not even know who he is. ‘I want to be like the water. That’s why I left Colima. There I felt adrift’. This is a puzzling statement as Colima, Diego’s home town, is on the Pacific Coast. That said Diego’s father’s decent, but Spartan and rundown home is the place where three brothers are forced to become responsible adults. 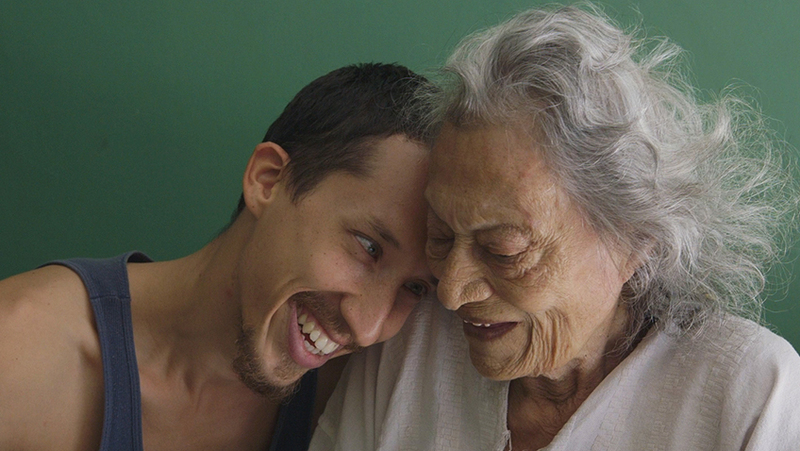 Diego has to put his life in Puerto Vallarta on hold when his father Luis, his grandmother’s sole carer, is jailed for elder abuse. The circumstances are hazy. 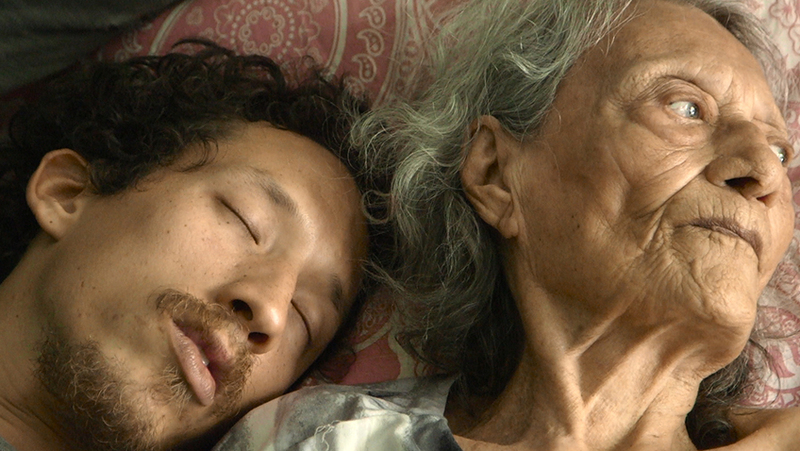 Luis, who lives alone and is himself a senior citizen, had to go out and, unable to afford a carer, left his 93-year-old mother, América, alone sleeping. She fells from her bed and was found by a neighbour bleeding a confused. Diego finds a noble purpose to his new calling and convinces himself that América, though suffering from dementia and immobility, wilfully fell to reunite the family. He joins his brother Rodrigo (also a circus performer) and his girlfriend Cristina Hernández, who cooks, cleans and spends quality time with América. At one point América looks at Cristina and says, ‘you are a beautiful girl. So devoted to life.’ At this moment you cannot help but think how beautiful América, still so charismatic, must have been as a younger woman, with her lovely hair (now white), her high cheekbones and winning smile. Her remarks to Cristina are a kind of poetry, but does América even know who Cristina is? When Diego arrives, naturally very tactile and affectionate to his grandmother, she calls him, ‘my son.’ He corrects her. She then realises that they are being taped, a detail which feels only right as América is afforded little privacy in the recording of her daily life. Diego tells her that Stoll and Whiteside will be recording ‘everything we do – and say’ and the two smile at the camera. Some viewers might feel uncomfortable with this as América cannot give consent, or even grasp the implications, but the filmmakers are always respectful and she seems to thrive in company. Life falls into a routine, (feeding, walking, bathroom, bathing etc) and, during a lull in he afternoon Diego practises stunts from the branch of a tree as América looks on, astonished and concerned. ‘You protect me,’ he reassures her with his loving smile. ‘I’m not a saint,’ she reminds him. ‘You protect me with your love’, he says. Love is not protecting Luis, and the only way to get him out of jail is to reassure social services that América is in excellent hands and well cared for, and, according to the family lawyer, to bribe a judge. The bribe is 25,000 pesos or £1,000; América’s monthly state pension is £121.00. While this is going on Diego and Rodrigo invite their estranged brother Bruno to join them to alleviate the pressure of the 24/7 care América requires. 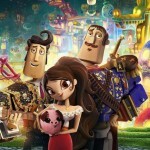 The three practice circus acts together, but there is a tension between Bruno and Diego, and Bruno’s caring skills land the family in trouble again during a well-meaning walk in the park. Diego admits that, ‘everything went downhill after Luis got out of jail’. Diego and Bruno bury their differences and find a solution, devoting themselves to América during the final two years of her life. This is a familiar story as many of us are caring for older relatives. But it is also the story of spontaneous acts of love and the evolution of responsibility that grow out of necessity. The brothers have no savings and putting their lives on hold as they reach the peak of their earning lives is not easy. 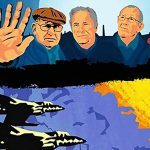 They clash over money, the distribution of labour (each believes he is doing more than the other, and some of the caring work is unpleasant), and decisions about what should become of América. But somehow, América is never left to fall again. Diego and his brothers might not be saints or even exceptional people, but América was lucky to have them in her life. And, Diego, at least, will think how lucky he was to have had América.